Review: This was my first book by Ms. Rowe and I couldn’t put it down. 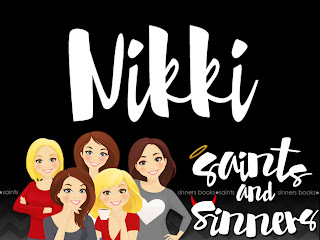 I love a good forbidden romance especially a best friend’s little sister book. And this book has the perfect amount of chemistry and of course hot steamy scenes. Summer has adored Colton for as long as she can remember, but he won’t give her the time of day. Colton has noticed Summer, but she is completely off limits. Summer is tired of being innocent and has set her sights on Colton. 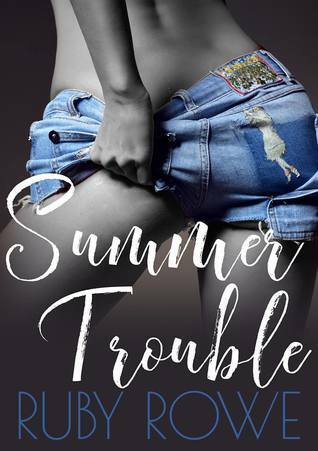 Colton knows Summer is off limits, but a man can only resist so much temptation and that’s exactly what Summer is trouble and pure temptation. Colton had his moments that I wanted to smack him a few times. He was definitely an alpha male through and through, but he was also a total sweetheart. I couldn’t wait to see what happened in the end and believe me it’s amazing.